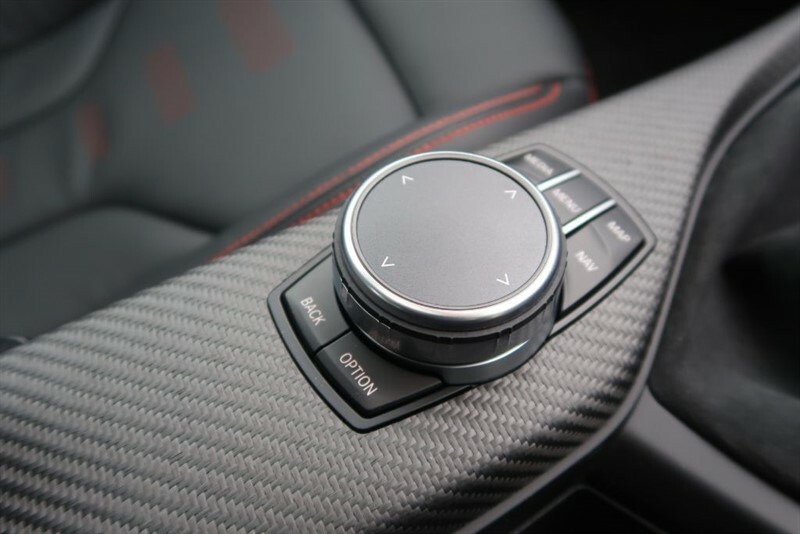 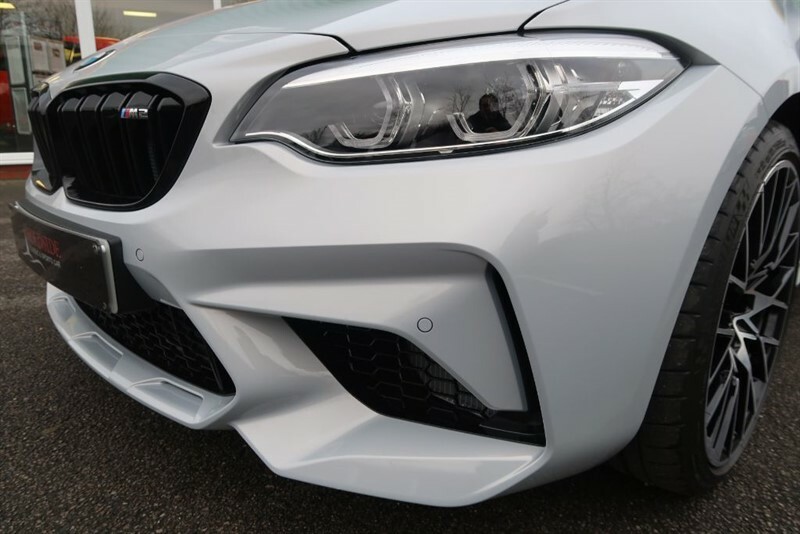 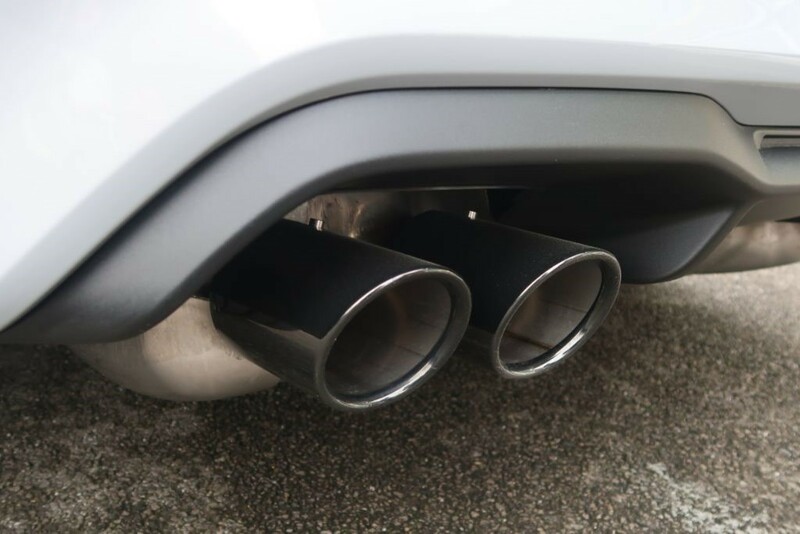 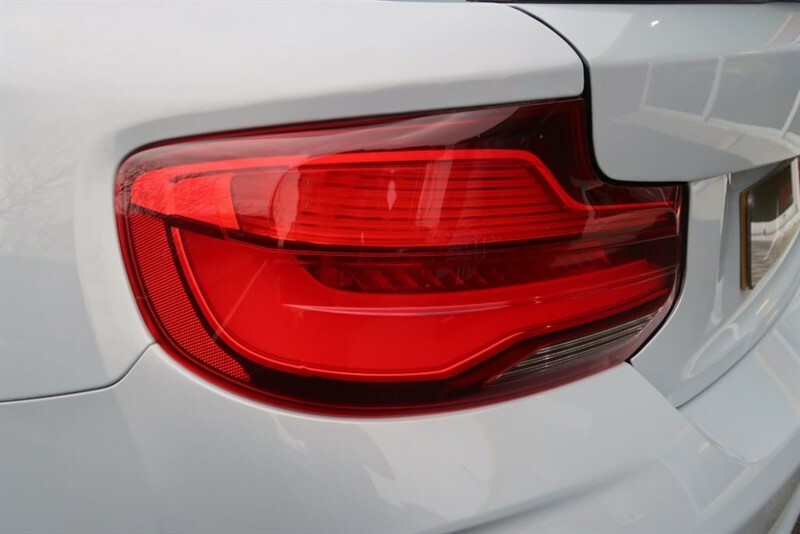 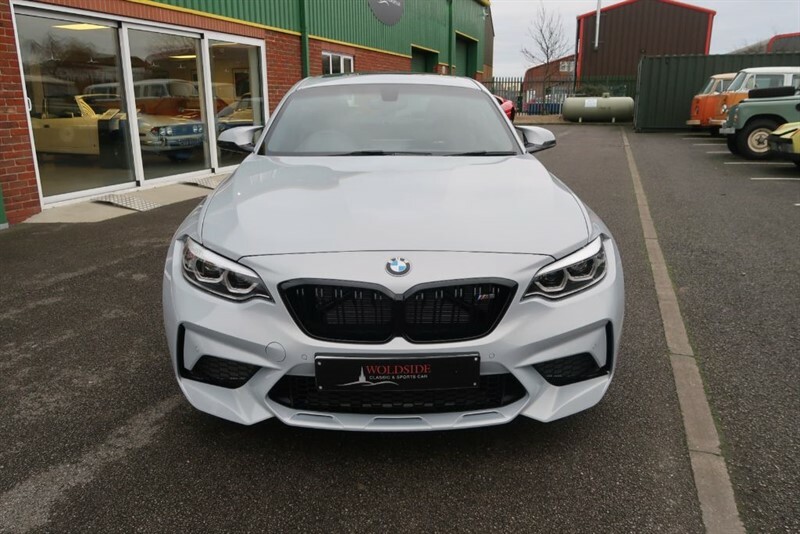 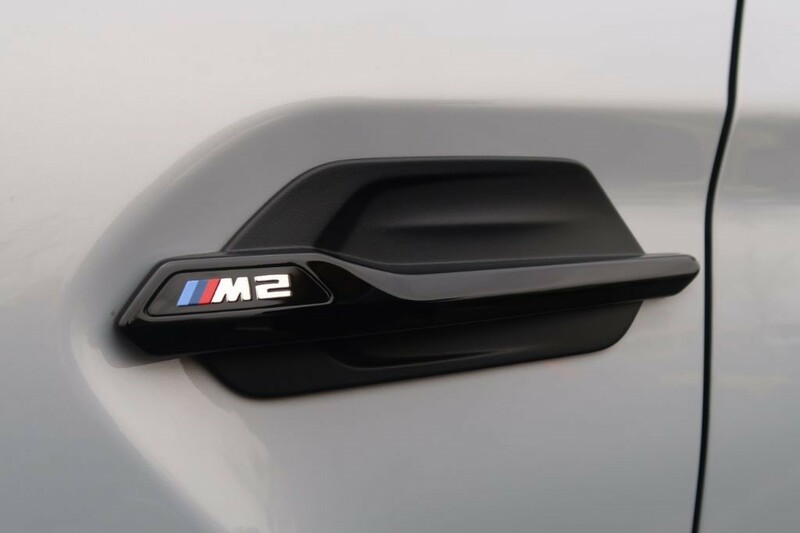 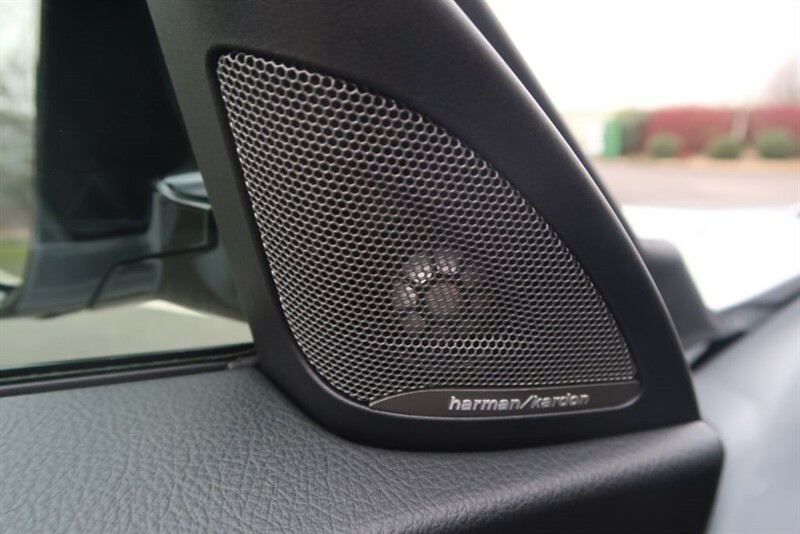 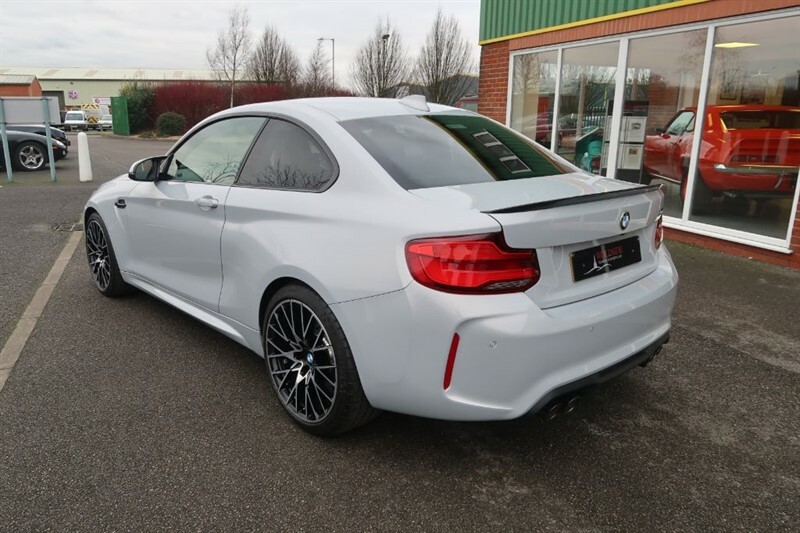 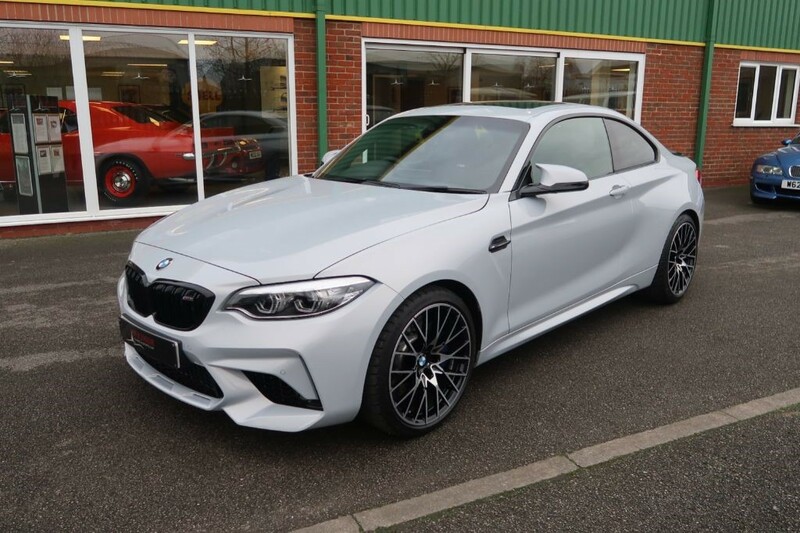 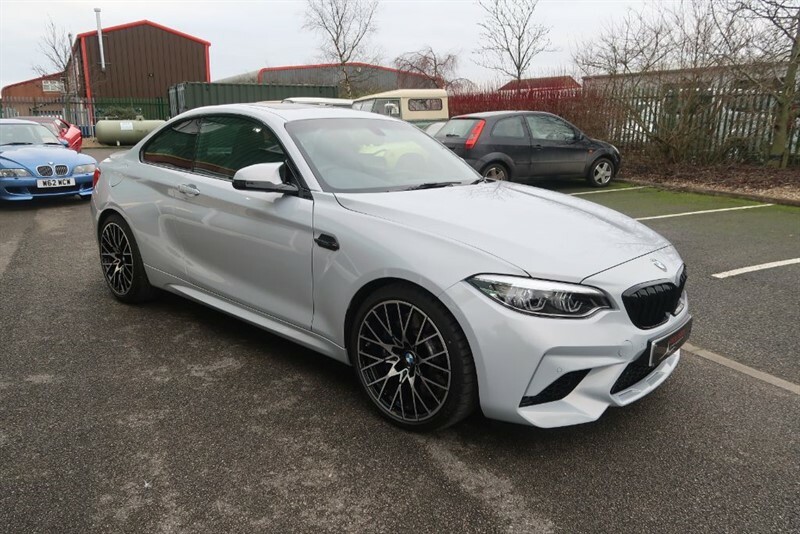 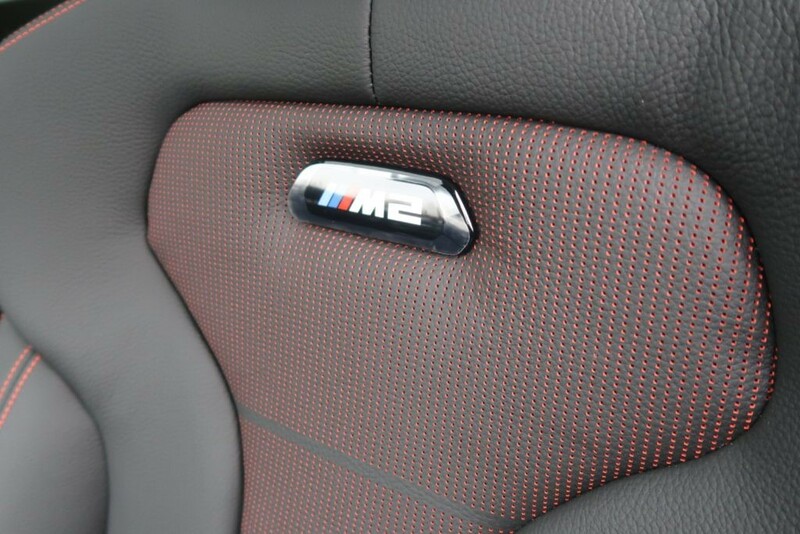 Improving the already fabulous BMW M2 would be a difficult task you would imagine but BMW's M Division have done just that! 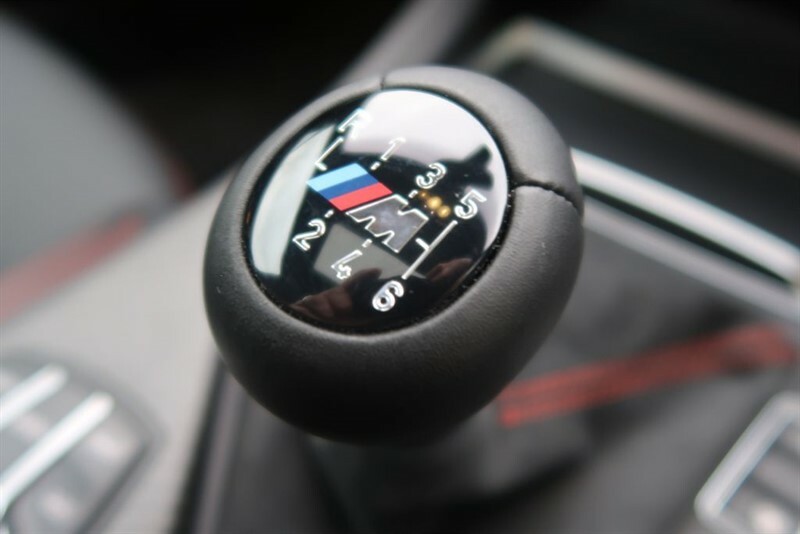 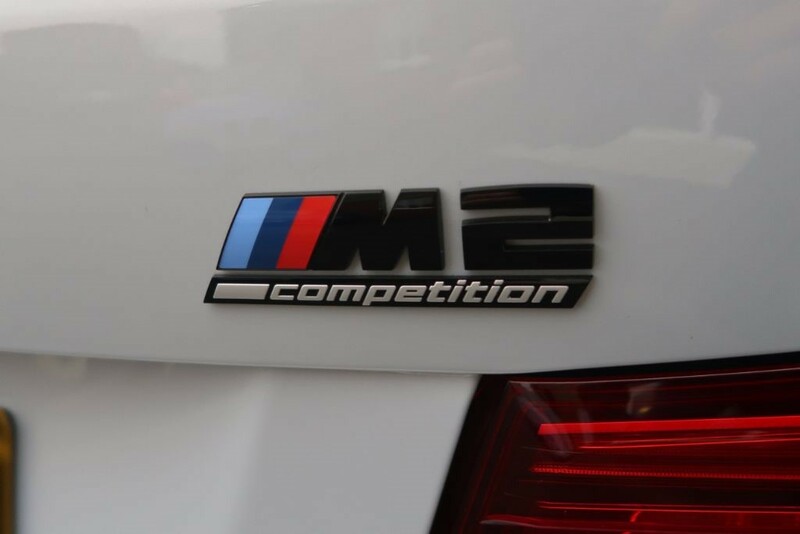 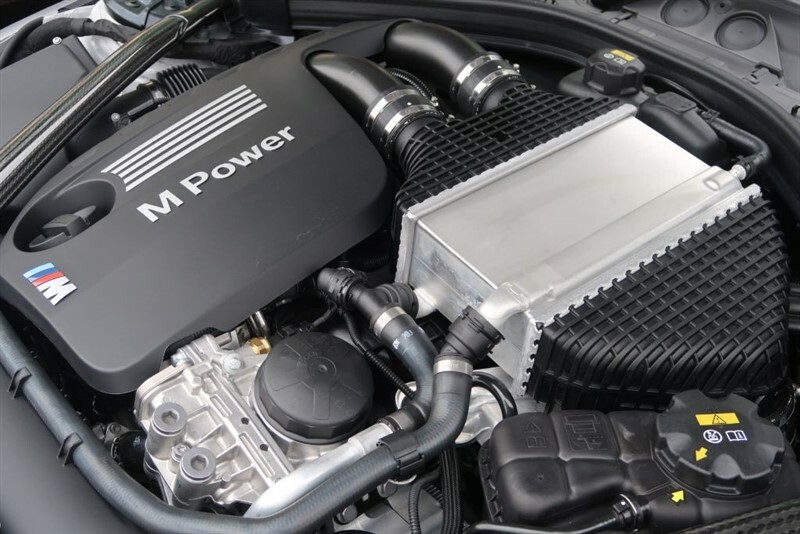 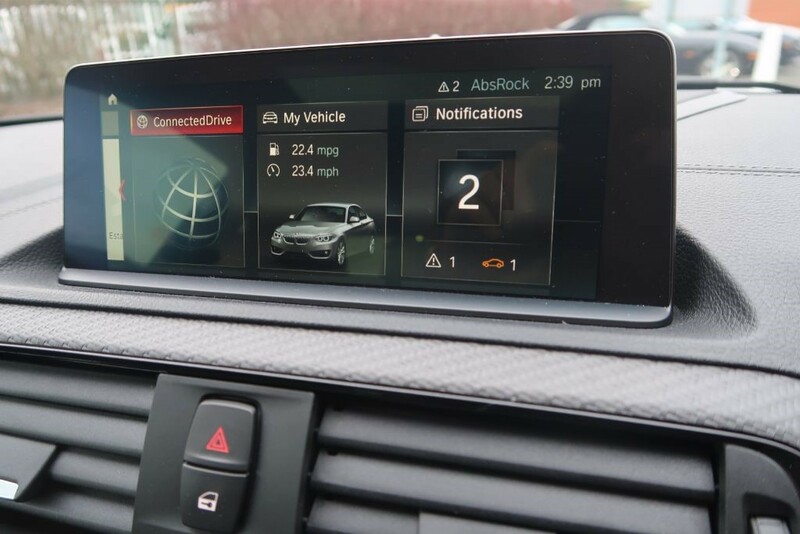 The new M2 Competition is much improved and the improvements are not just skin deep. 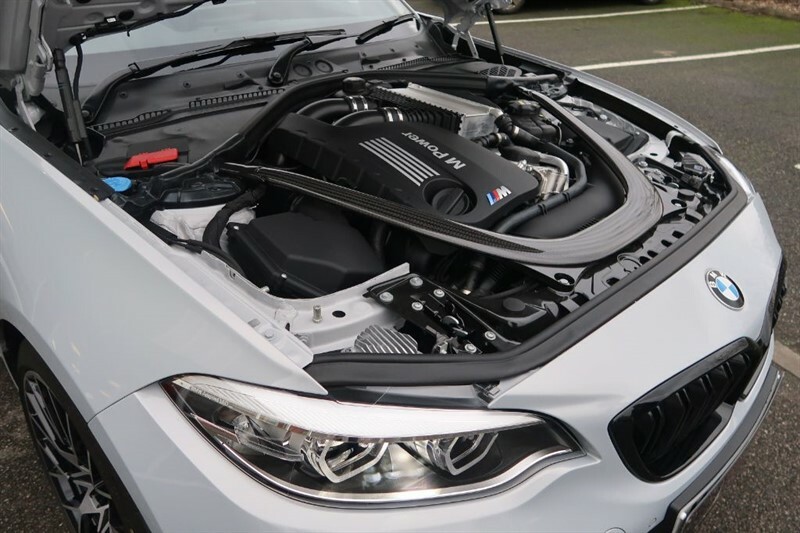 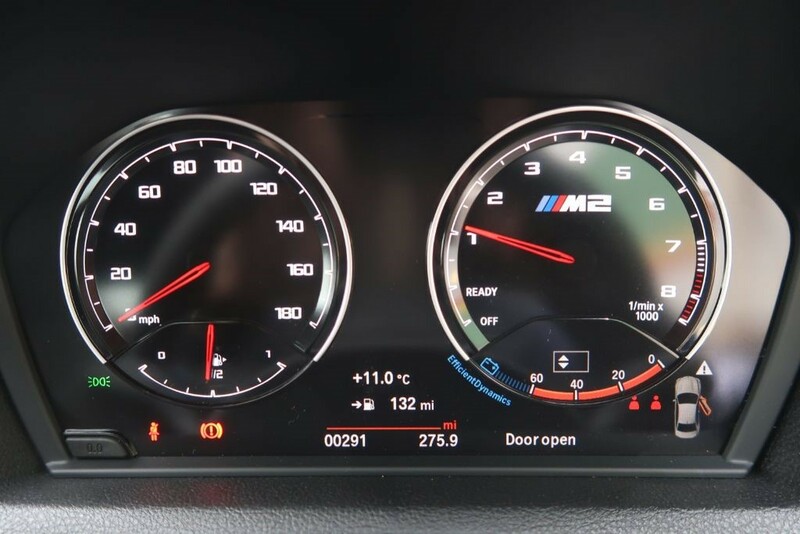 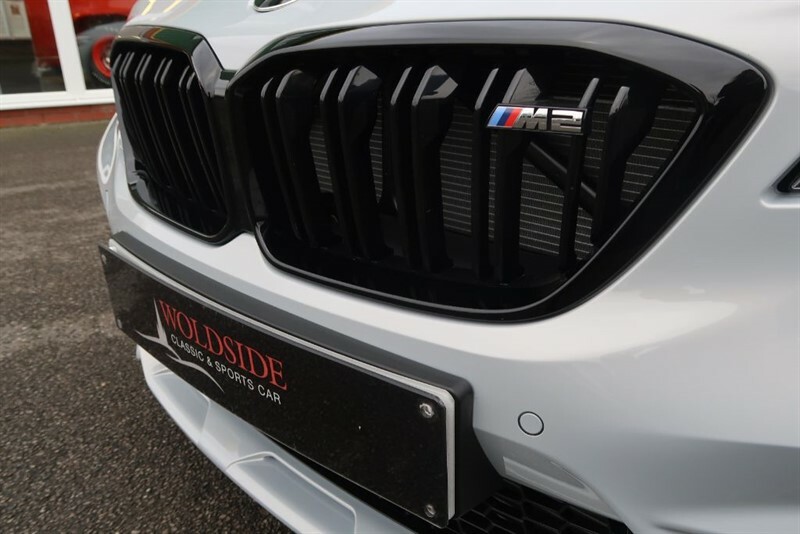 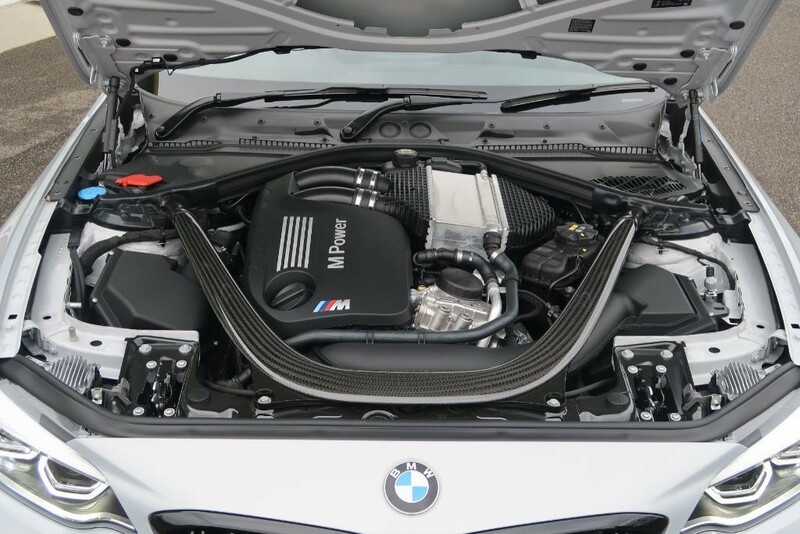 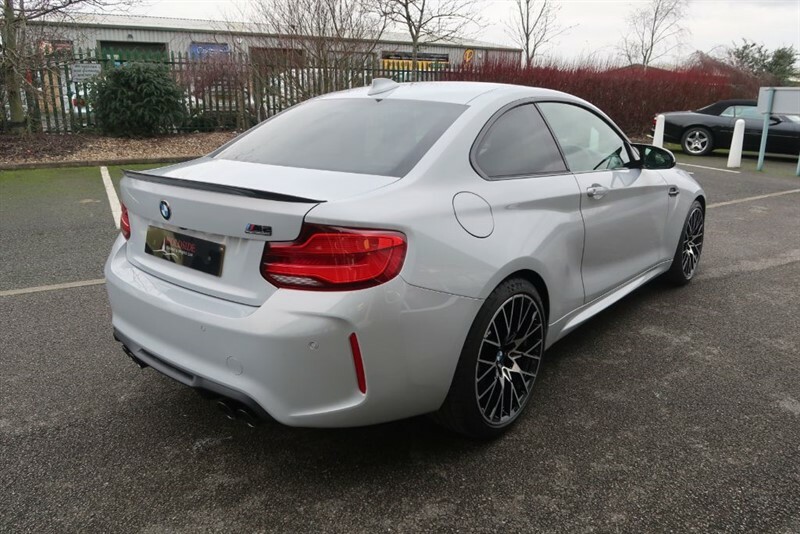 The Competition now has the twin turbo engine direct from the M4 with the extra power being controlled by a more rigid body with a carbon fibre strut brace and ball jointed multi link rear suspension - all welcomed if the 174mph M Drivers Package is ordered. 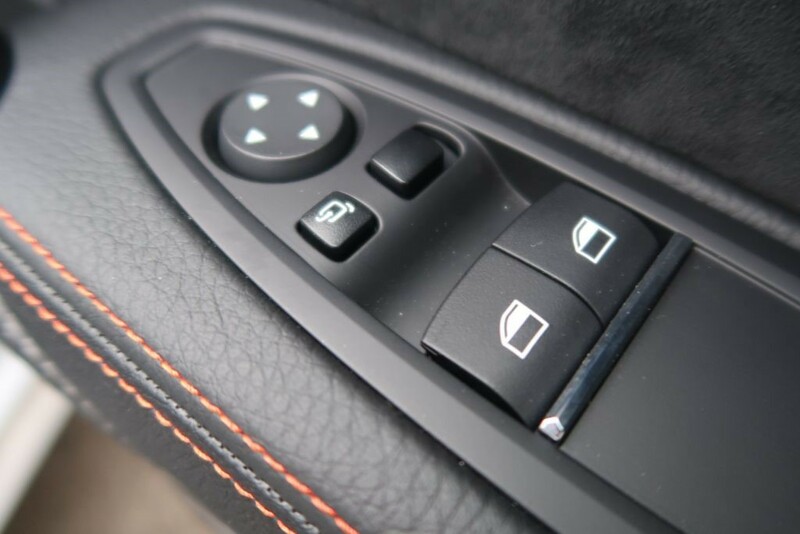 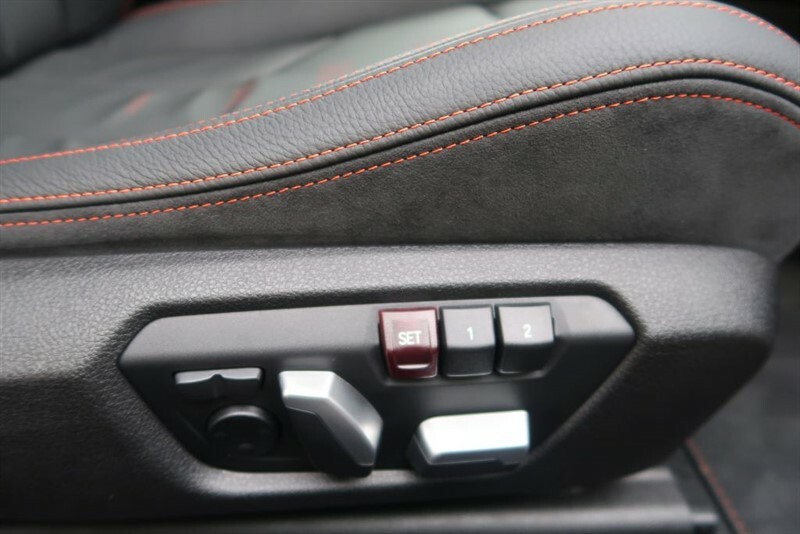 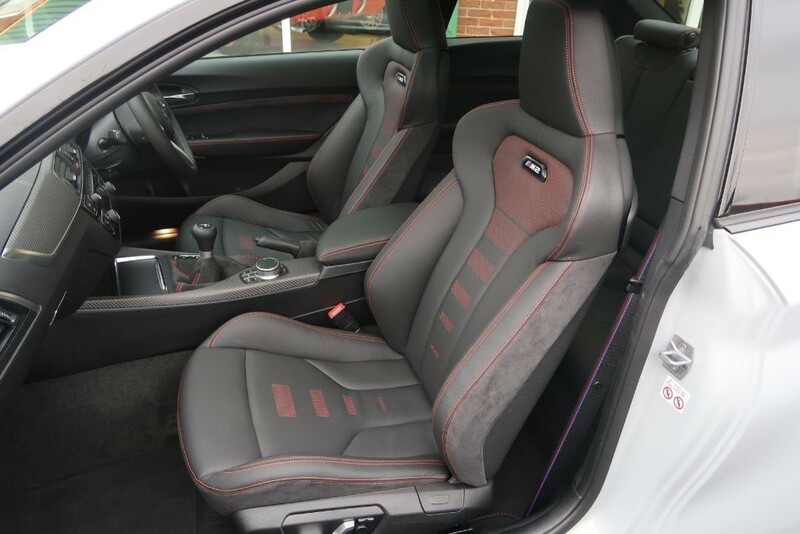 Our car, a delivery mileage rare 6 speed manual model, is finished in Hockenheim Silver with Black Dakota leather highlighted with contrast orange. 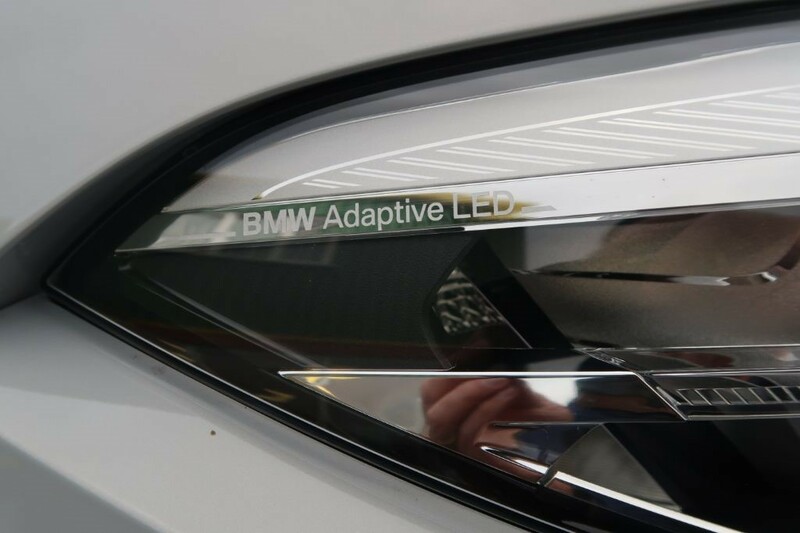 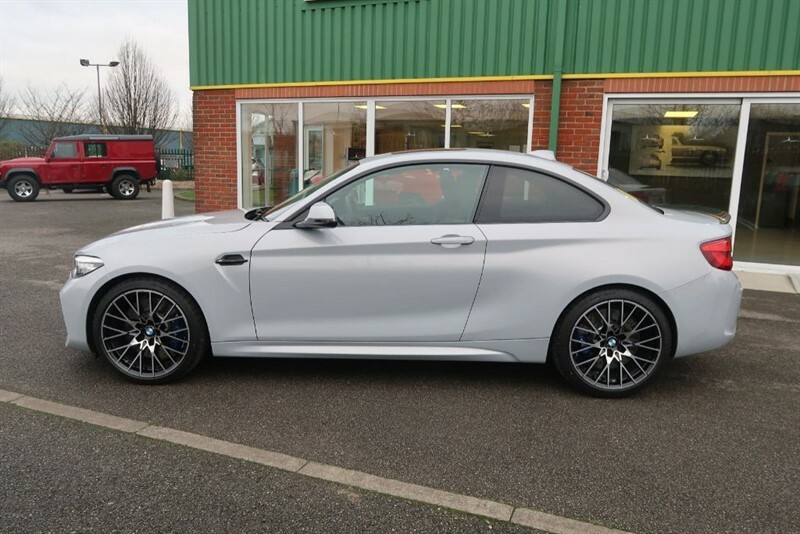 Already a highly specified car, for a BMW, our car has a host of options to make this a real joy to live with - the option packs include the aforementioned M Drivers Package which unleashes the cars ability to reach over 170mph, the M2 Comfort Pack adding Comfort Access, folding mirrors, reversing camera, electric front seats with drivers memory and Enhanced Bluetooth with wireless charging and the M2 Plus Pack which consists of Harman Kardon speakers, heated seats, sun protection glass and BMW Icon Adaptive LED Headlights. 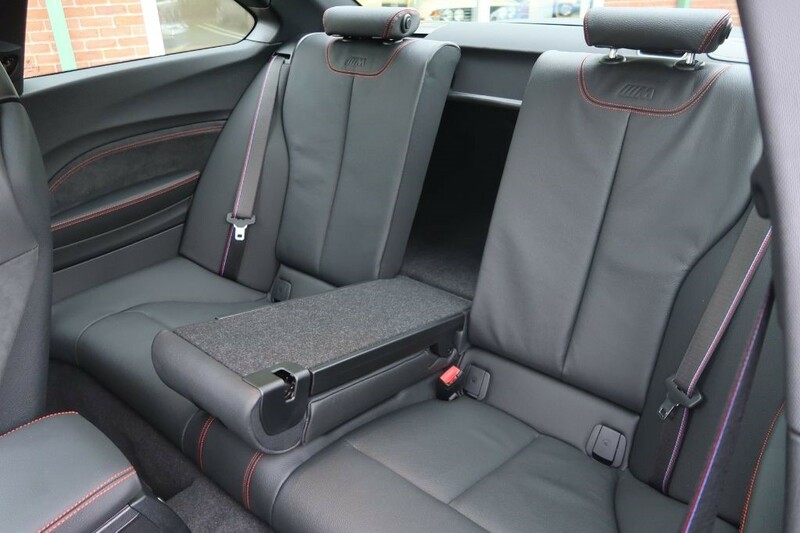 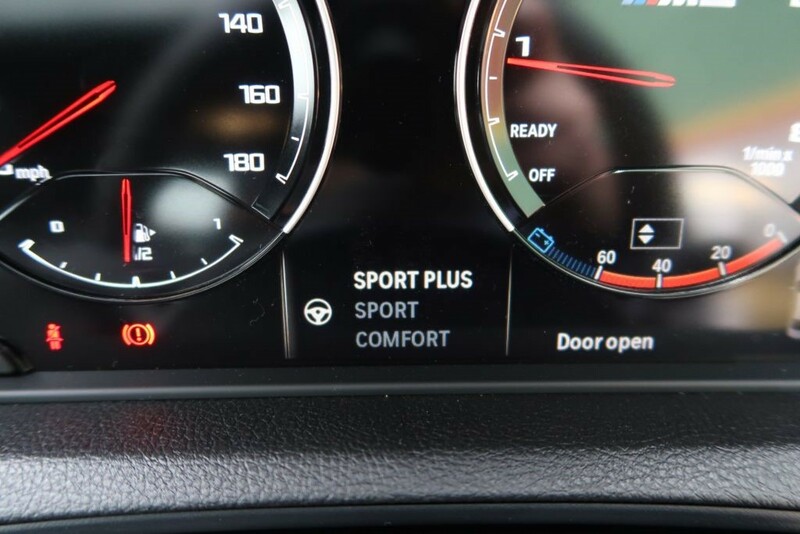 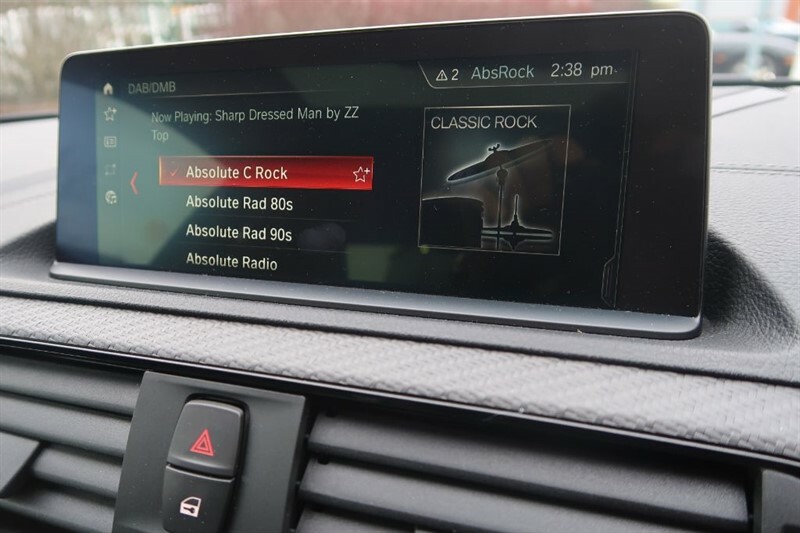 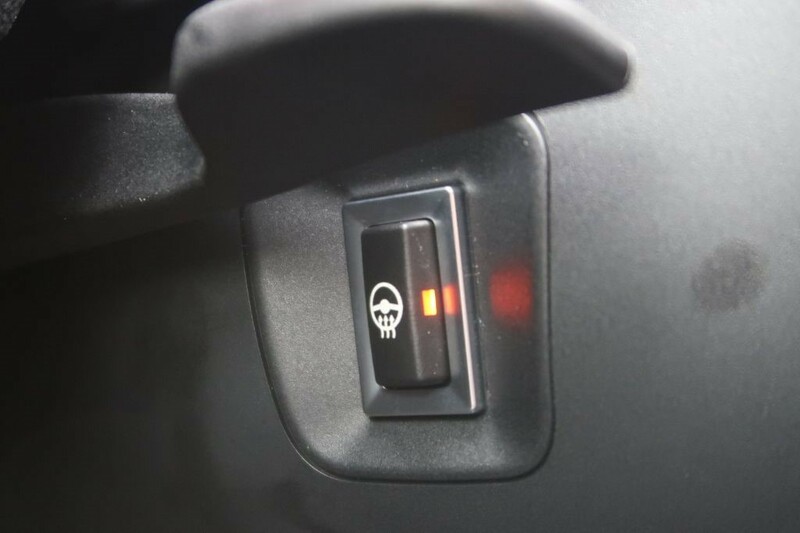 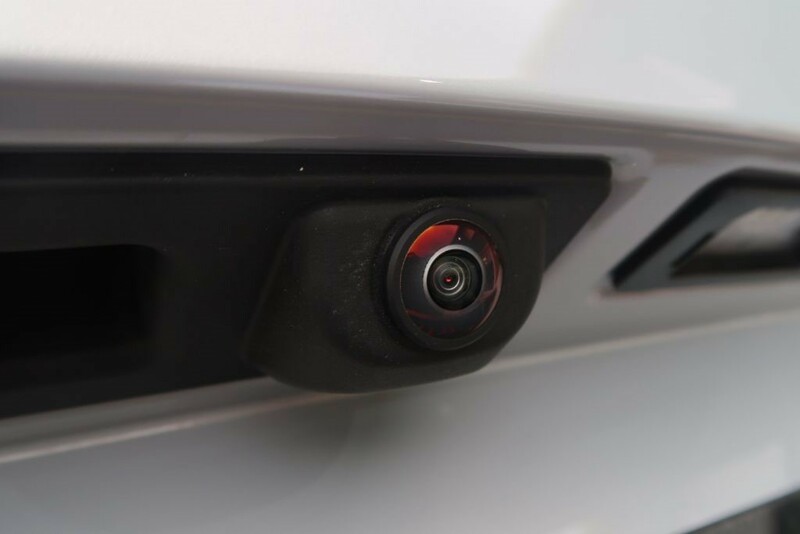 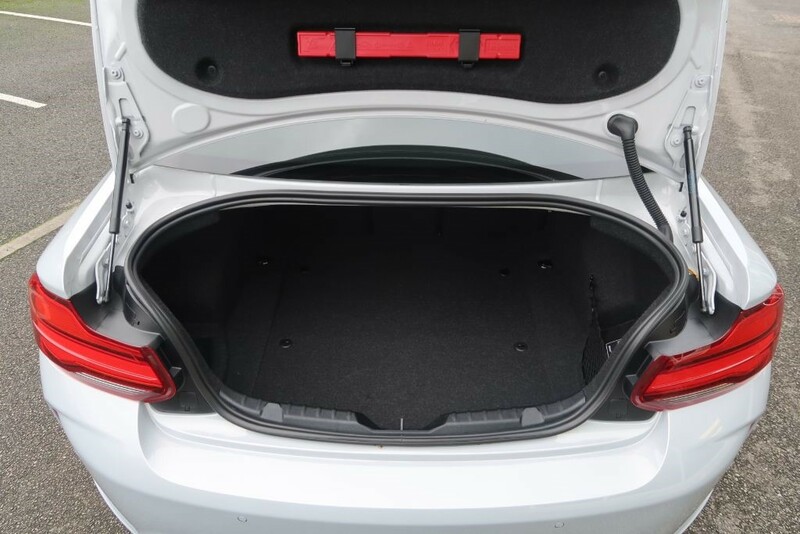 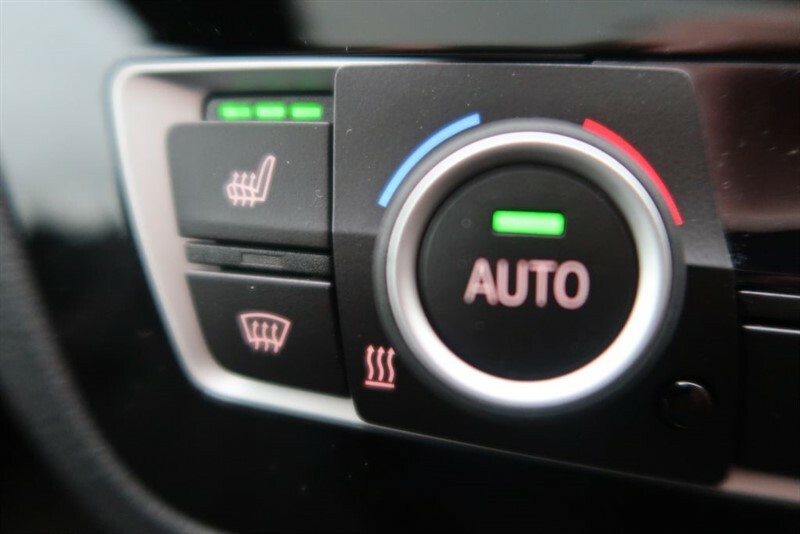 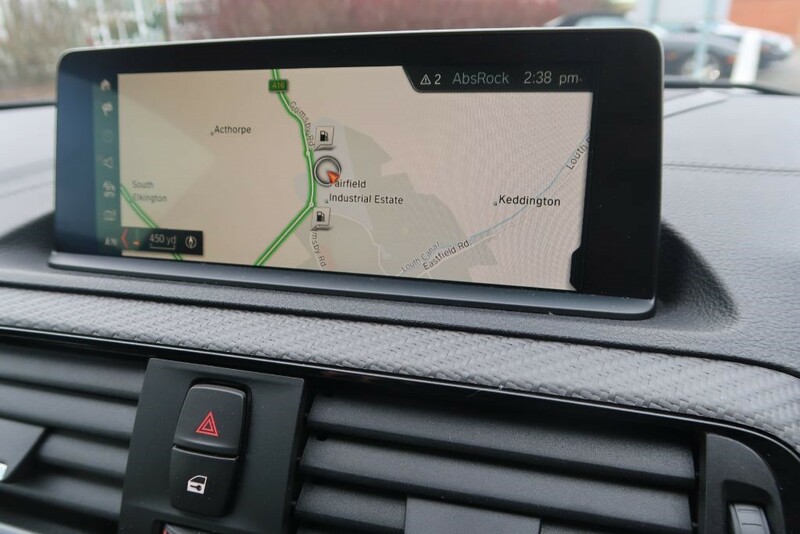 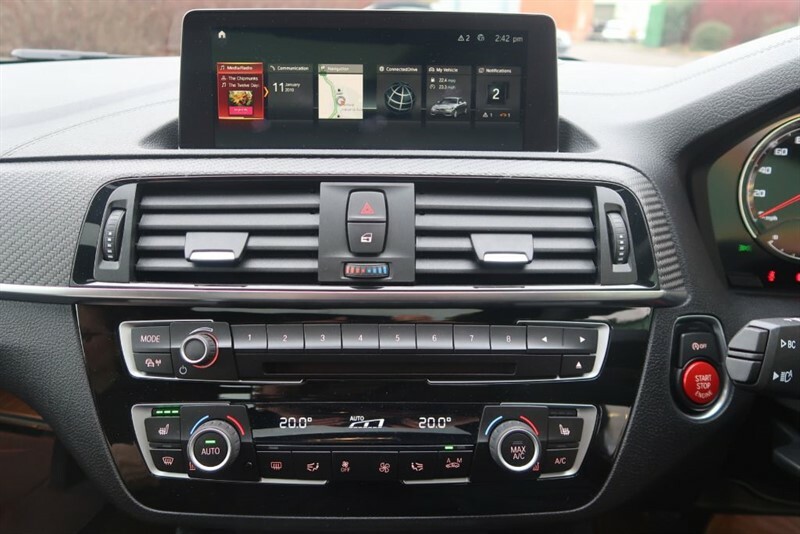 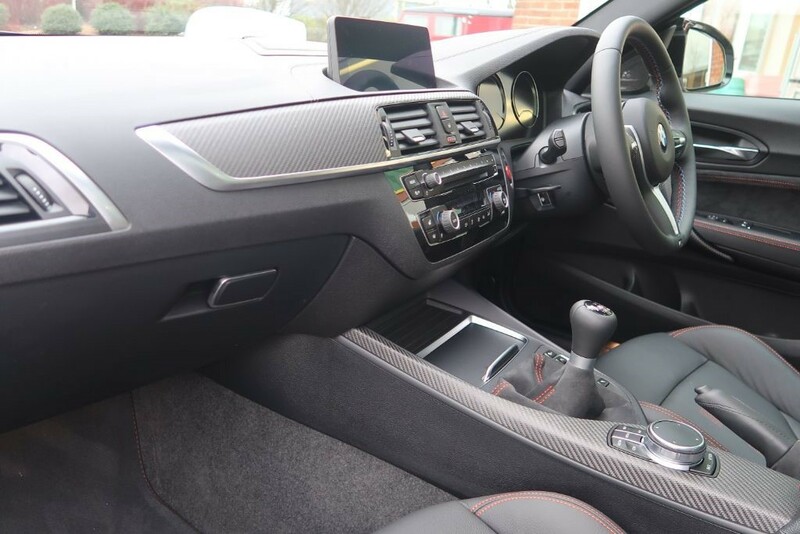 The options don't finish there on this car though - also added were the electric glass sunroof, heated steering wheel, windscreen with grey shade band, luggage Through Load System, Apple Car Play and Microsoft Office 365. 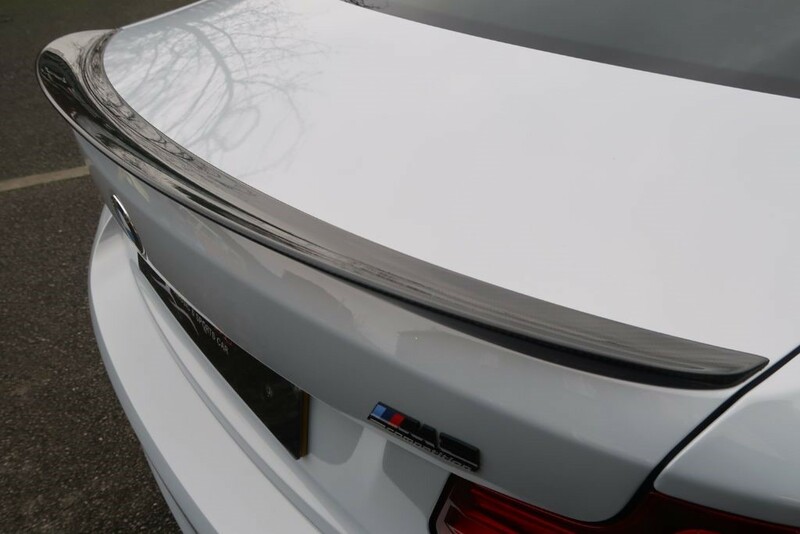 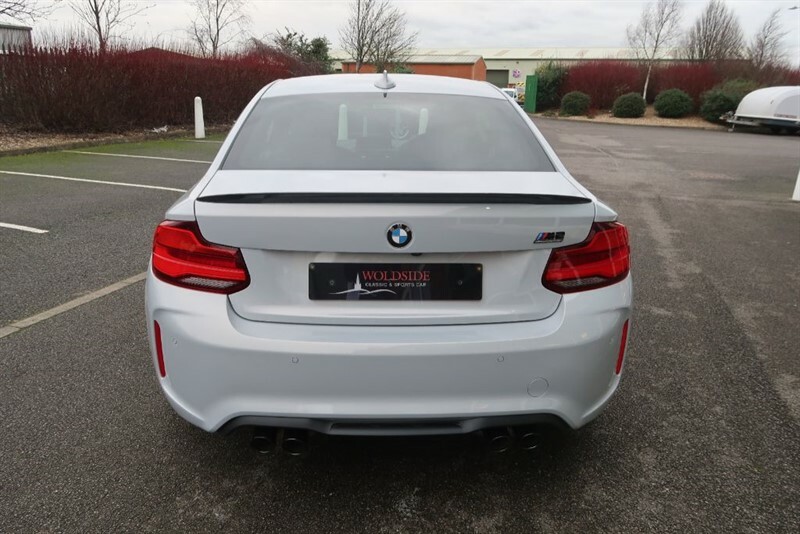 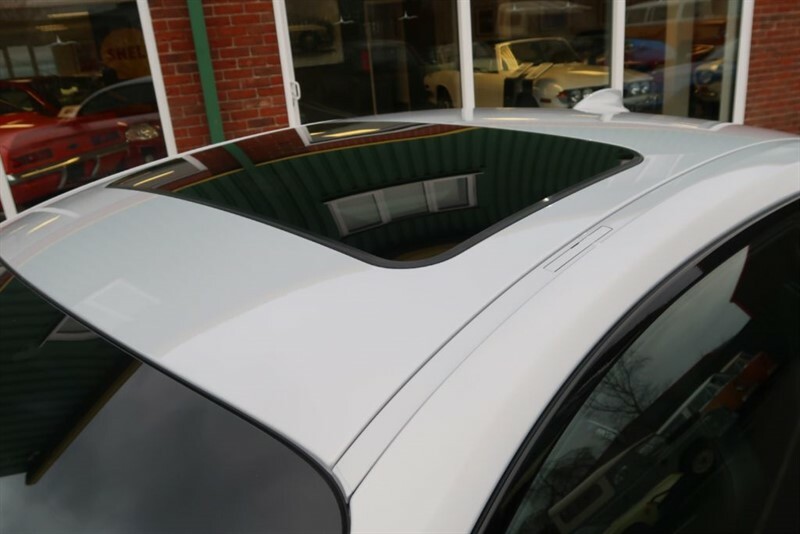 To make the car even more unique, a carbon rear spoiler is fitted, a 'DTM' registration and ceramic paint protection. 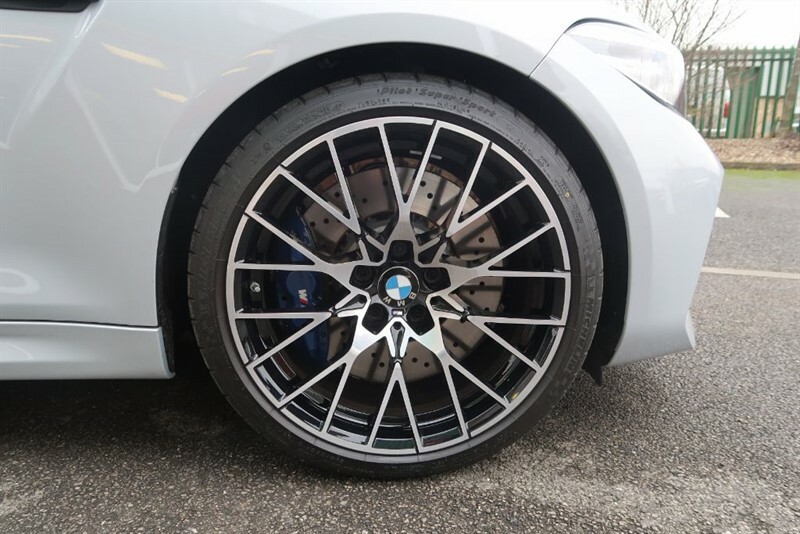 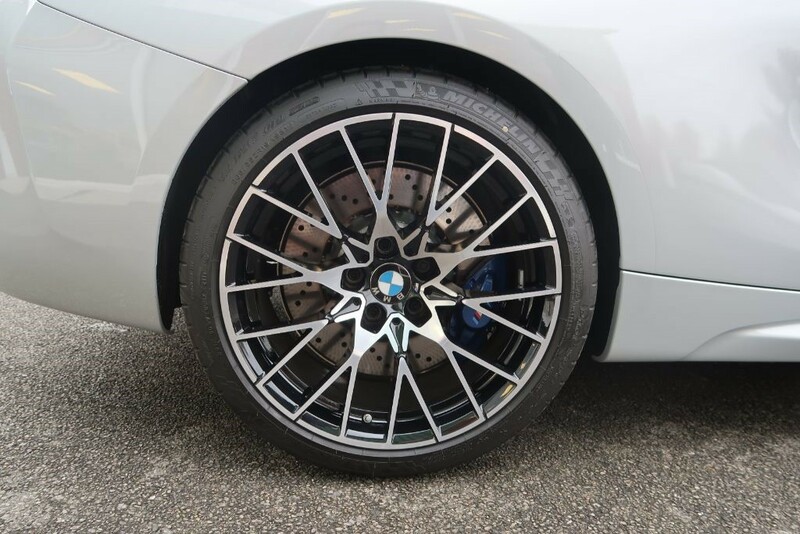 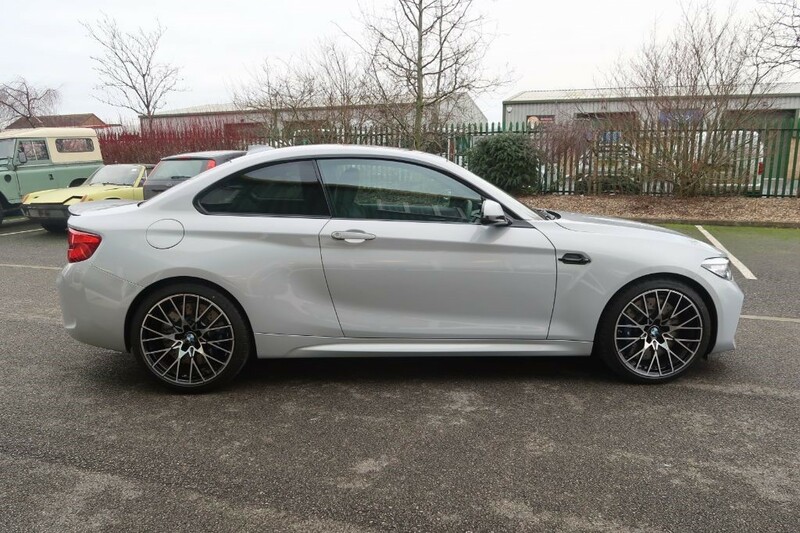 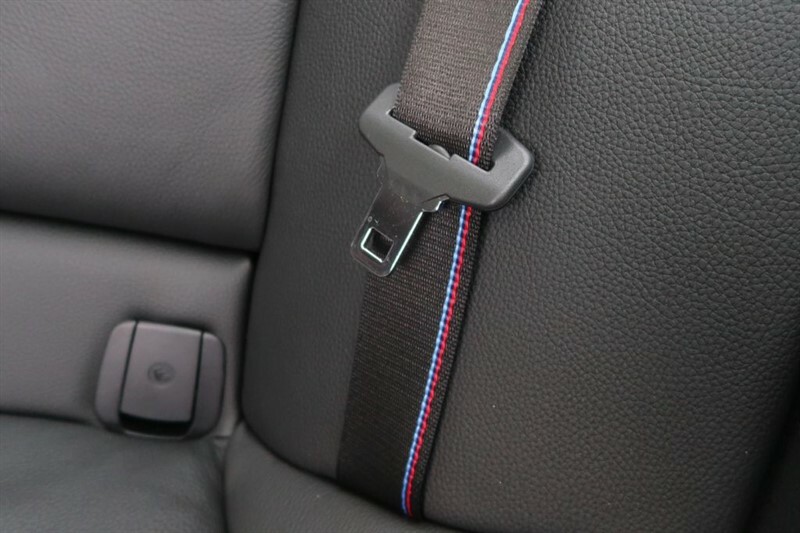 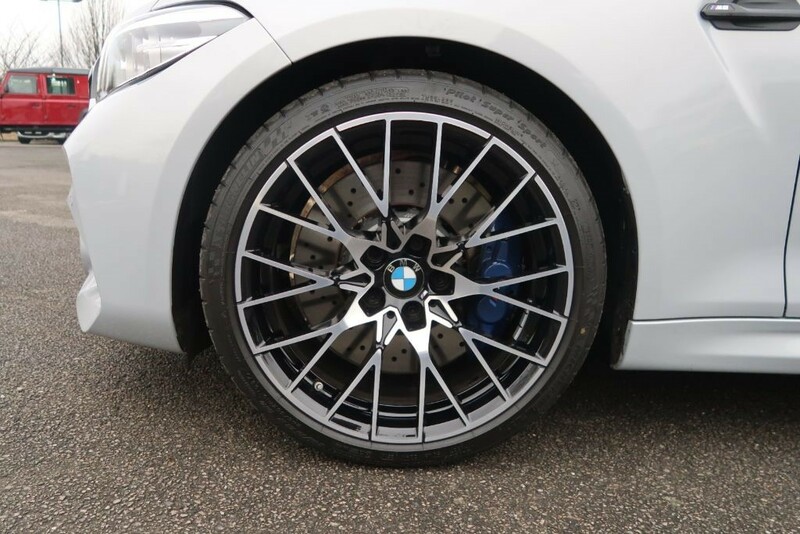 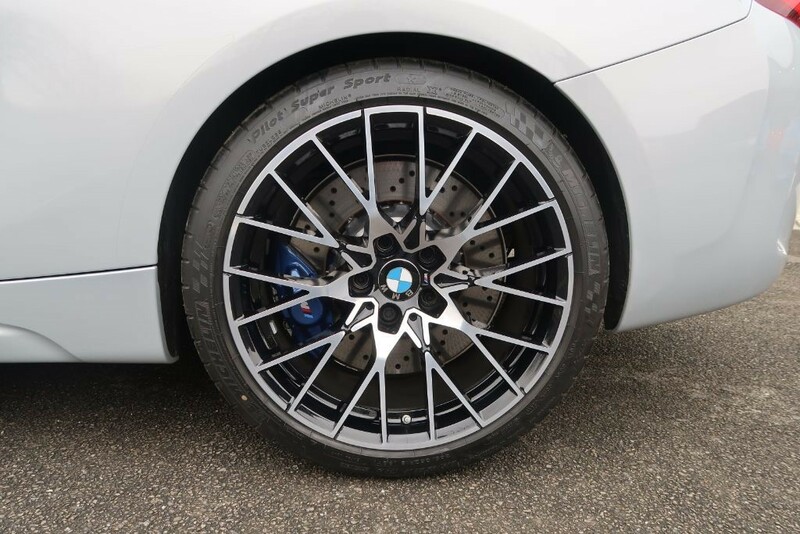 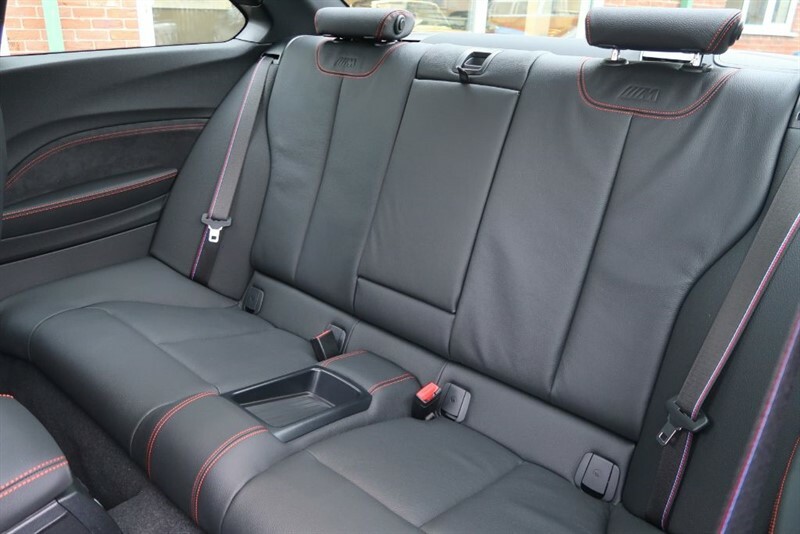 Offered for immediate sale this car is immaculate and also benefits from the transferable BMW 3 year service plan. 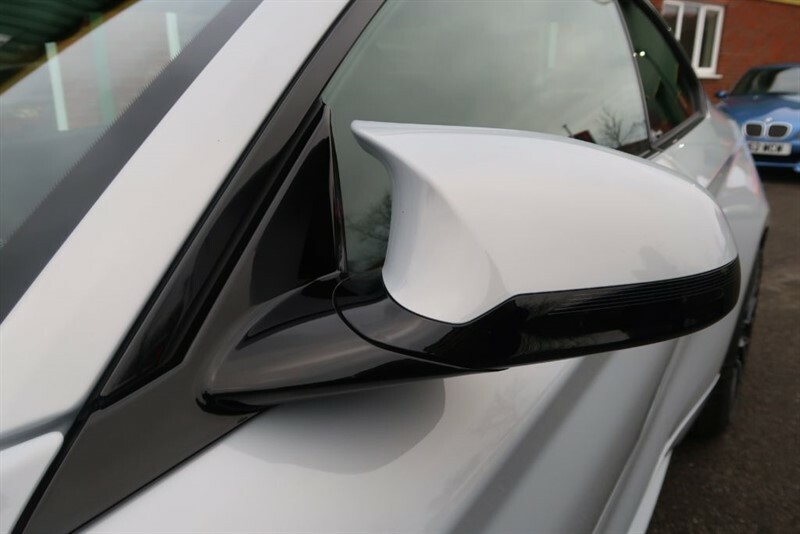 Please view our walkaround video on our website and numerous high resolution photos.